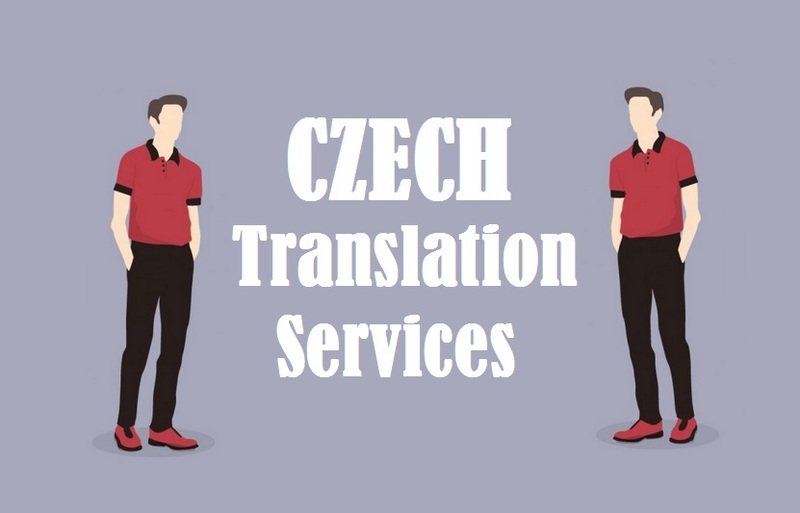 Highly trusted Czech Translation Services by 1000+ certified Czech Language Translators who deliver exceptional translation in 200+ language pairs for various industries like technical, engineering, oil & gas, manufacturing, medical, tourism, marketing, healthcare, hospitality, media, legal, real estate sector. In an internet era, translation is considered as excellent move that directly impacts the company goodwill and growth in any new economy. Today, majority of people prefer to surf internet in their native language for better understanding. English is considered as second language and that’s also for basic understanding. • Imprecise Communication: Effective communication with audience is very important to penetrate into any foreign economy. 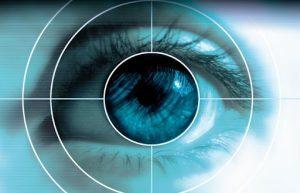 Any miscommunication or misleading information might jeopardize the reputation of your business creating an appalling image in front of customers. • Missed Opportunities: Translation has direct impact on the success of your campaign and market share. Without it, one won’t be able to engage customers as they’ll find your product irrelevant. Potential customers along with other market opportunities such as profitable region will remain hidden. • Losing to Competitors: Translation makes your business acceptable among Multilanguage region. With no translation, it’s gets highly difficult to create strong presence leaving you with less sales and profits. Customers prefer information instantly in their native form and translation helps in fulfilling the need and helping business to target ample of markets. Translation is a strong strategy that helps companies to become elite competitors and creating a strong relation between customers and clients overseas. In order to put product in front of eye of millions of customers you need to have local linguistic approach to influence them and to make sales otherwise you’ll have a profound negative effect that might hinder your brand. • Making Your Business Relevant: With the help of translation, you can remove the mediocrity in your business and can further make look like reliable and trustworthy company. Even customer choose product of their language. • Reaching Target Audience: Translation serves as a tool to target wider market making you to amplify and strengthen at rapid rate. 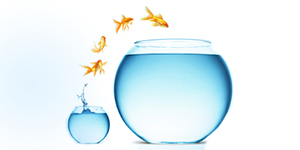 Plus if you have a unique product then it also helps in creating first mover advantage of your product. • Analyzing Market Potential: besides bridging communication gap, another thing that translation really assists is in market research where you get true data of sample testing, customer feedback and product performance along with other favorable opportunities. Neglecting of translation results into loss of information that further lead to loss in control where you don’t know what message is being conveyed and what negative impact is being creating. At Tridindia, we make sure that you get translation of uppermost quality and that’s why we are working with skilled professional specialized in handling any kind of project with high standard. Thus if you are looking for translation to enhance communication skills then contact us immediately through mail..! !